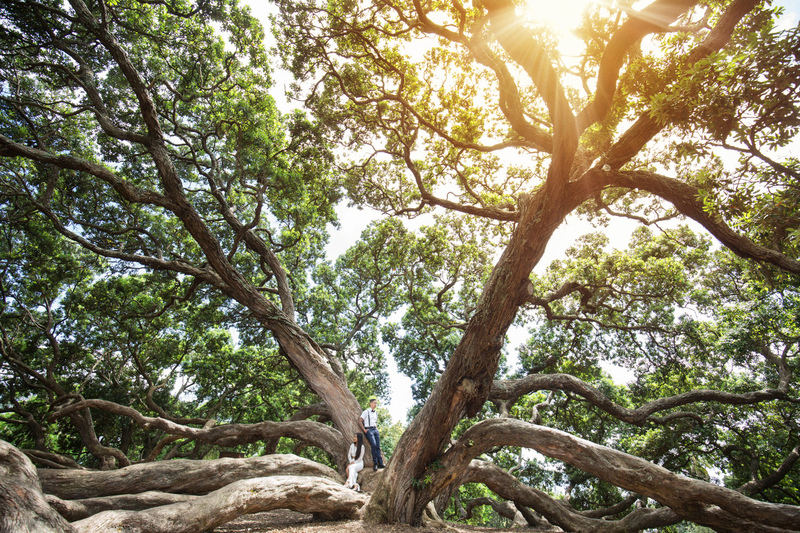 You know there are times when you meet certain people for the first time and they are just so friendly and approachable, that they seem like friends you have made before. 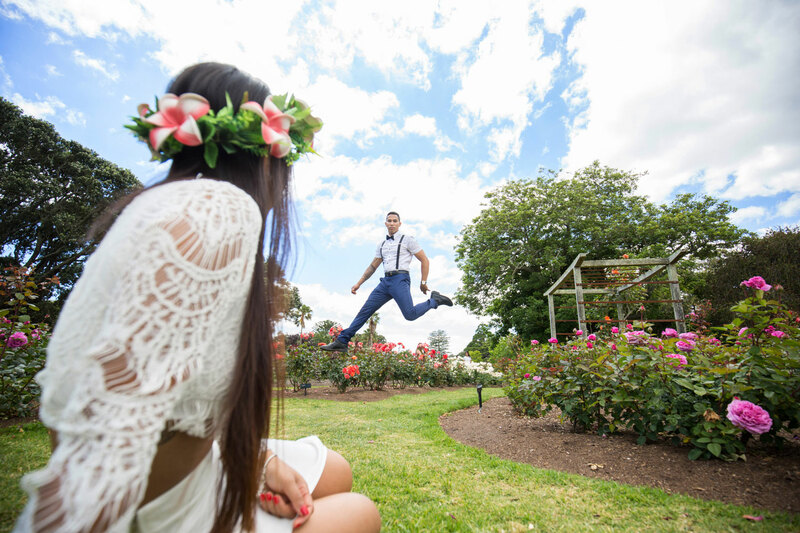 Srey and Kyle definitely fell under that category which made the shoot even more fun! 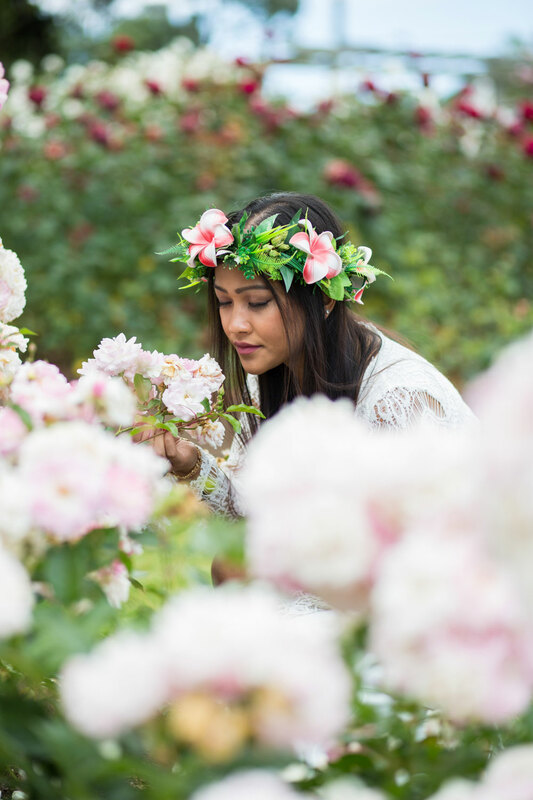 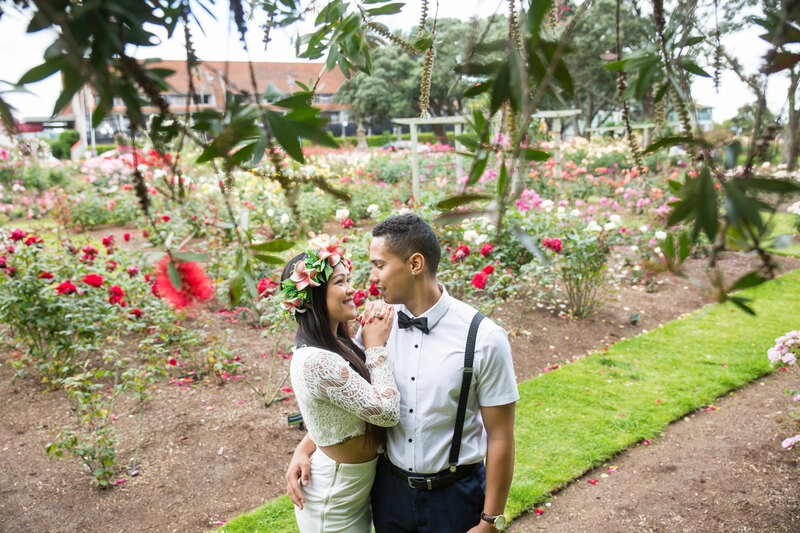 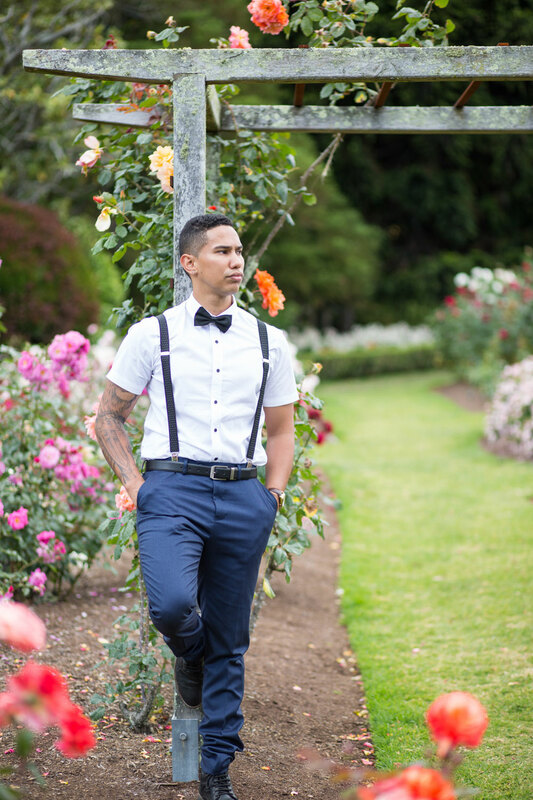 For this shoot the couple had chosen to do it at the Parnell Rose Gardens. 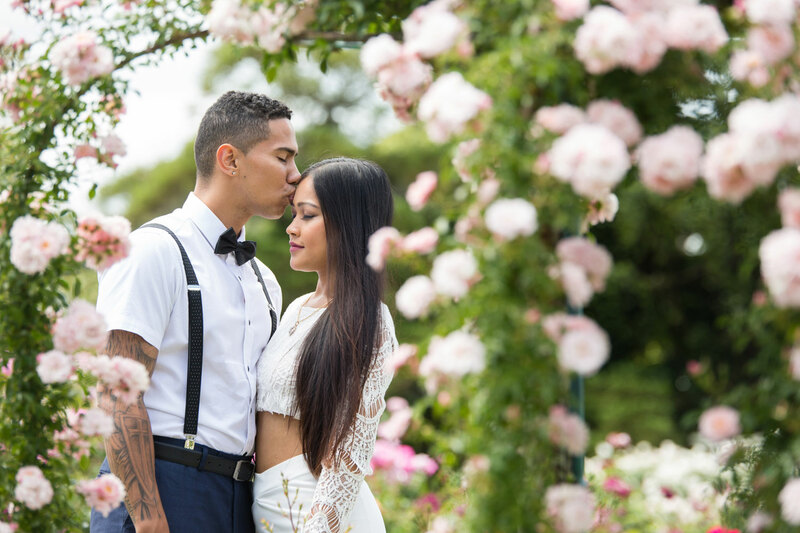 We headed to the biggest tree I have ever seen, then to one of the most beautiful rose gardens I have ever been to photograph one of my favourite couples! 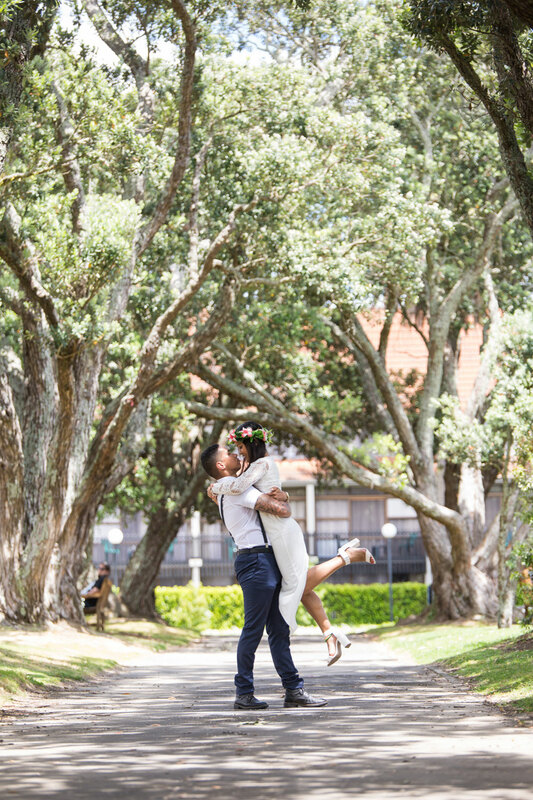 It is always a pleasure meeting couples for relaxed shoots like these, we get to know each other much better and they sometimes show me incredible hidden locations!